The department store chain, which was founded in 1849 in Scotland’s Glasgow, is in serious financial trouble. House of Fraser recently confirmed it filed in the court, on June 6, 2018, proposals for Company Voluntary Arrangements (CVAs). These proposals are central to the significant restructuring of the business, without which House of Fraser does not have a viable future. The proposing of the CVAs follows the announcement made on May 2, 2018 of C.banner’s conditional agreement to acquire a 51% stake in House of Fraser Group Ltd and intention to introduce significant new capital. 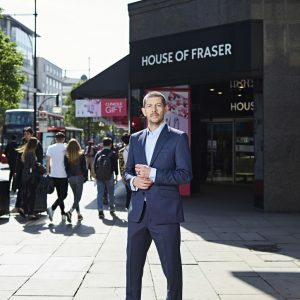 Currently, House of Fraser operates 59 leased stores across the UK and Ireland and its property portfolio is unsustainable in its current form. Following a comprehensive review of the group’s entire property portfolio, the directors of the companies have identified 31 stores for closure which will reduce the total store estate to 28 stores. As part of this CVA process, the company also proposes to relocate the Baker Street head office and the Granite House office in Glasgow to new locations. This will help to reduce costs and secure future of the department store chain. The company has held initial discussions with landlords and other key stakeholders. Pending approval of the CVAs, it is anticipated that those stores scheduled for closure will remain open until early in 2019. If this process is approved it will affect up to 2,000 House of Fraser colleagues and a further 4,000 brand and concession partners. Those impacted by the proposed changes have already been informed. The directors are committed to working with all those affected openly and with sensitivity over the months ahead. The consultation on the CVA proposal will take place over the next 17 days and House of Fraser will seek approval from its creditors on June 22 2018. During the period of the proposal, the Company will continue to trade as normal both through its stores and online. Will Wright and Robert Croxen of KPMG LLP have been appointed as Nominees to the CVAs. House of Fraser stores identified for closure under the CVA proposal: Altrincham, Aylesbury, Birkenhead, Birmingham, Bournemouth, Camberley, Cardiff, Carlisle, Chichester, Cirencester, Cwmbran, Darlington, Doncaster, Edinburgh Frasers, Epsom, Grimsby, High Wycombe, Hull, Leamington Spa, Lincoln, London Oxford Street, London King Willam Street, Middlesbrough, Milton Keynes, Plymouth, Shrewsbury, Skipton, Swindon, Telford, Wolverhampton, Worcester. Two stores are excluded from the CVA proposals. Dundrum in the Republic of Ireland and Beatties in Solihull due to the fact that they are separate legal entities. For nearly 170 years now House of Fraser has given customers a shopping experience. The Group has annual sales of £1.2bn, employs approximately 5,000 House of Fraser employees and 12,500 concession colleagues. On May 2, 2018 international retailer C.banner announced it had entered into a conditional agreement to acquire a 51% stake in House of Fraser Group Ltd, which is currently owned by Nanjing Cenbest, a listed company in China, following the House of Fraser acquisition on September 2, 2014. This company is the UK House of Fraser parent company. Its direct subsidiary is House of Fraser Global Retail Limited and this company also owns the House of Fraser China operations. House of Fraser (UK & Ireland) Limited (formerly Highland Group Holdings Limited) is 89% owned by House of Fraser Global Retail Limited. 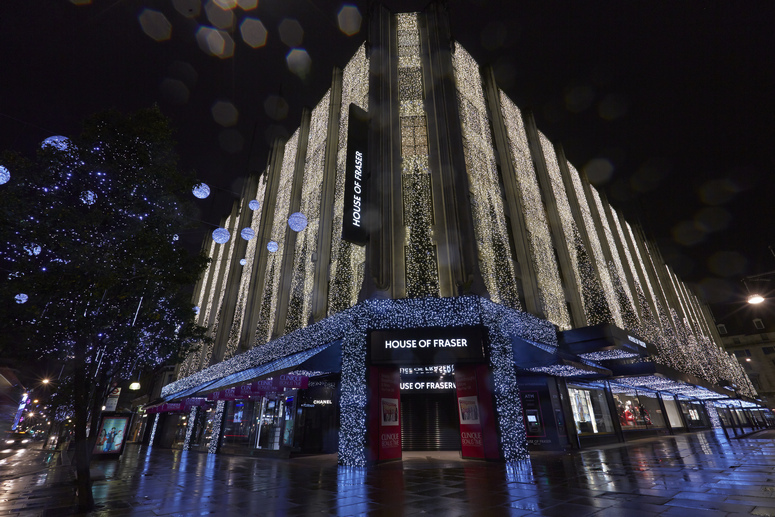 House of Fraser (UK & Ireland) Limited, through its subsidiary’s runs the House of Fraser UK & Ireland retail business.